My favorite Freebie just in time for Mother’s Day! 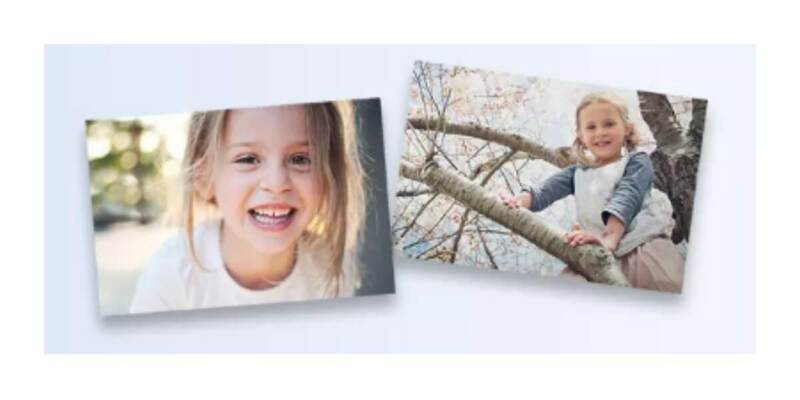 Get a FREE 8×10 Photo Print at CVS. Once you have uploaded your photo, select size 8×10 and use coupon code PICTUREMOM at checkout – limit 1 per customer. Also, choose Free store pick-up to avoid any shipping costs. You can also get 10¢ prints with code PICTURE10. Minimum 100 prints required.